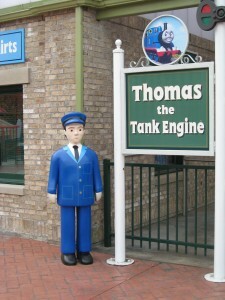 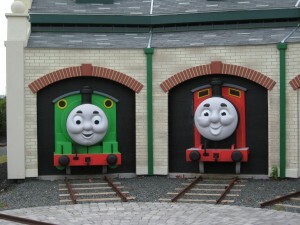 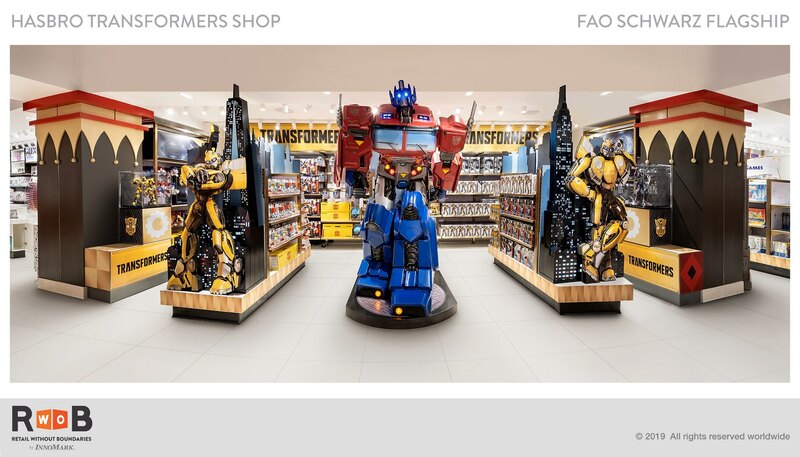 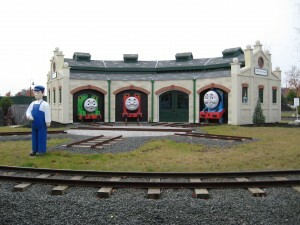 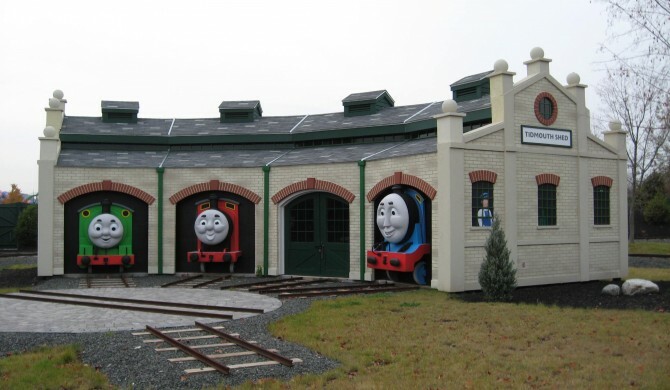 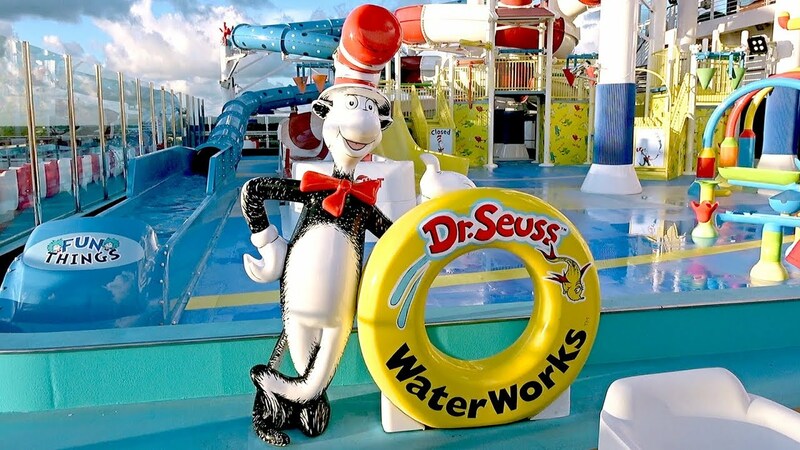 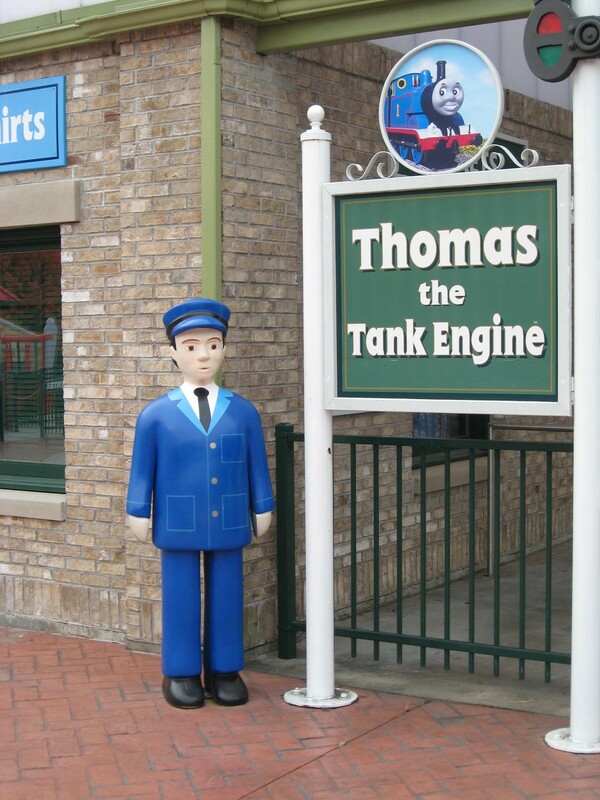 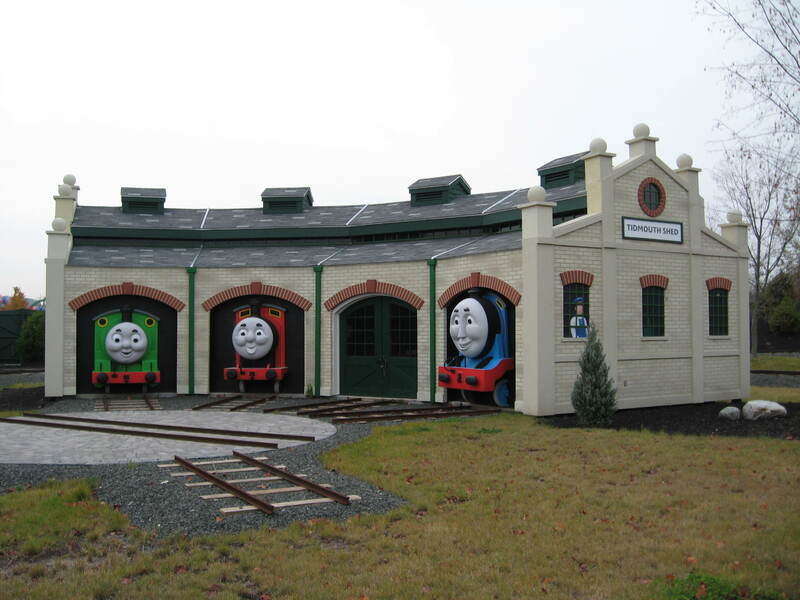 When Six Flags obtained the licensing rights to Thomas The Tank Engine, Symmetry International was challenged and contracted to transform their basic plywood maintenance buildings into branded Thomas the Train stations. 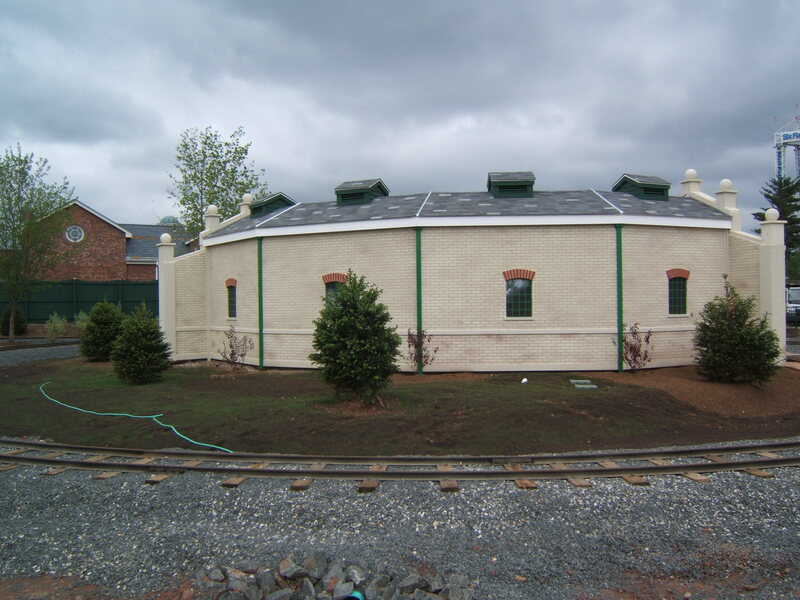 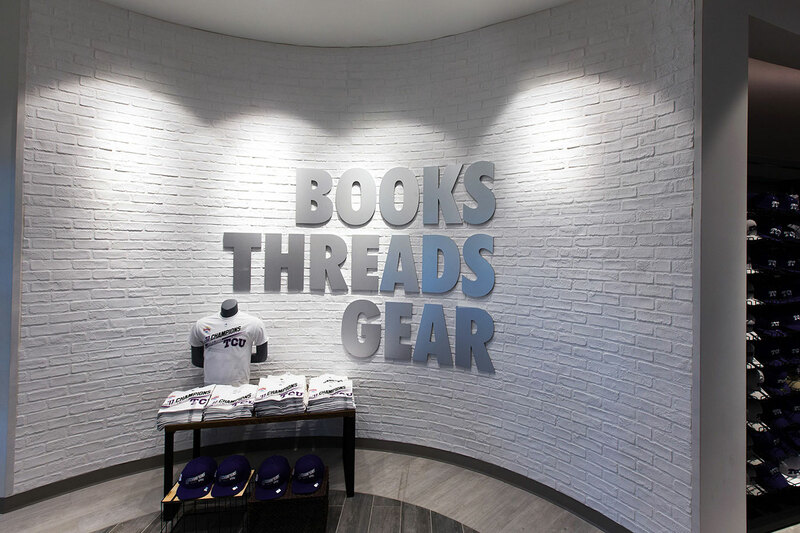 At multiple locations from New England to California, Symmetry furnished and installed the exterior faux brick panels, architectural trim, train sculpts and Q-line sculpts. 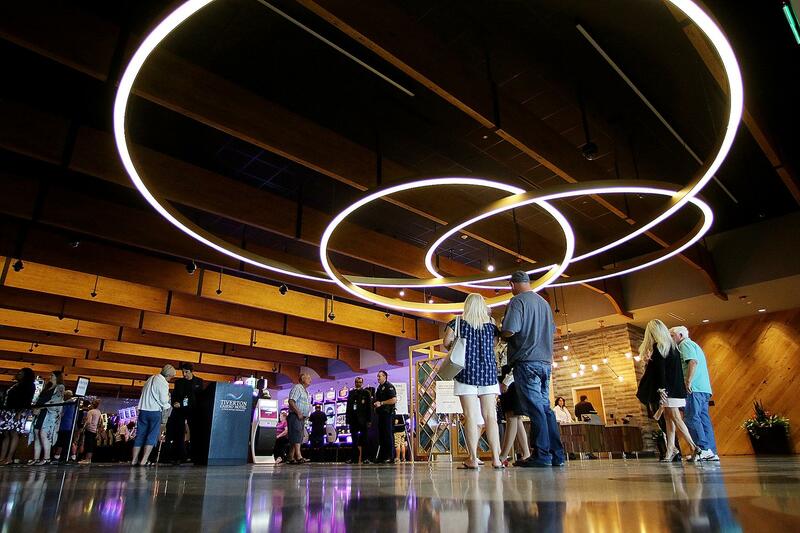 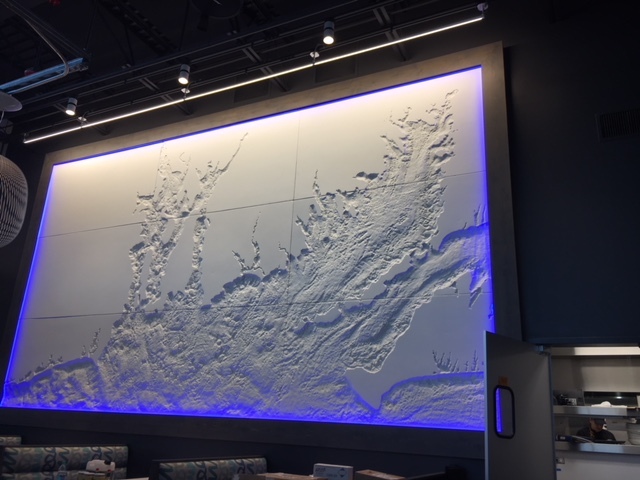 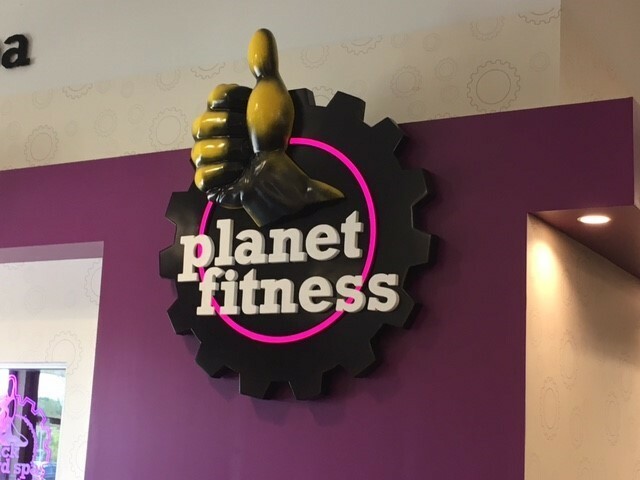 Scheduling was not an issue as the panels and sculpts were pre-finished in our facility and installed in less than a week.